D-Patrick Ford is giving back that monthly check to the community more specifically Youth First. D-Patrick has been putting aside $10 for every new Ford that gets test drove which at the end of the month added to $2,500. Wednesday, in downtown Evansville, D-Patrick gave the money to officials at Youth First. “Many thanks to D-Patrick Ford for this generous gift and to everyone who test drove a Ford in June. This donation will help Youth First protect and heal the hearts of children through our social work services and prevention programs,” says Parri Black, the organization’s President & CEO. The organization partners nearly 60 schools throughout the region to help kids stay off drugs and learn about responsible behavior. All of that work doesn’t come cheap. Youth First also helps kids outside of the classroom, putting on after school programs for kids and even some adults. 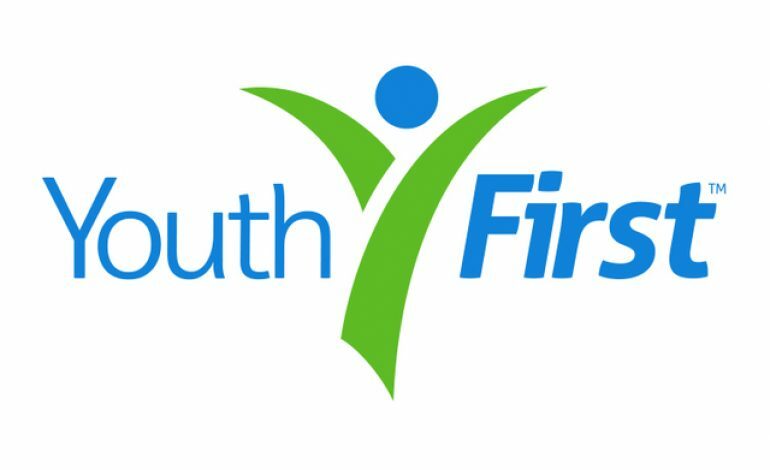 For more information about Youth First, click here.